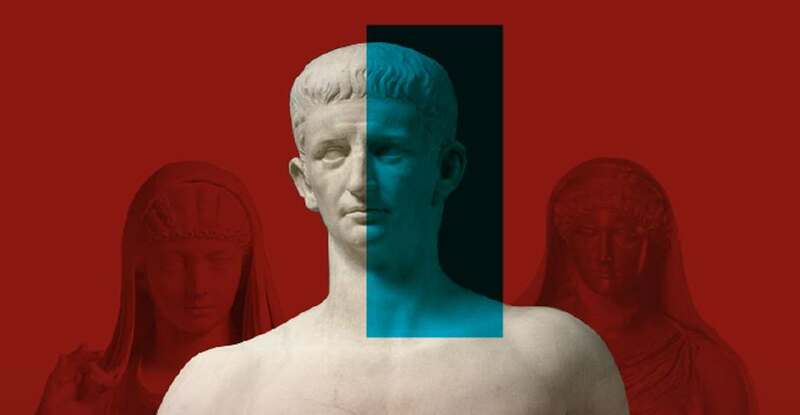 The Ara Pacis Museum will be hosting its latest, major exhibition, “Claudio Imperatore. Messalina, Agrippina e le ombre di una dinastia” (The Emperor Claudius: Messalina, Agrippina and the shadows of a dynasty) promoted by Roma Capitale, the Department for Cultural Growth & the Capitoline Department for Cultural Heritage and Lyon Town Council, curated by Claudio Parisi Presicce and Lucia Spagnuolo, in collaboration with Orietta Rossini, as conceived by the Musée des Beaux-Arts de Lyon, which hosted the same exhibition – that ended on 4 March – and where it was curated by Geneviève Galliano and Francois Chausson. 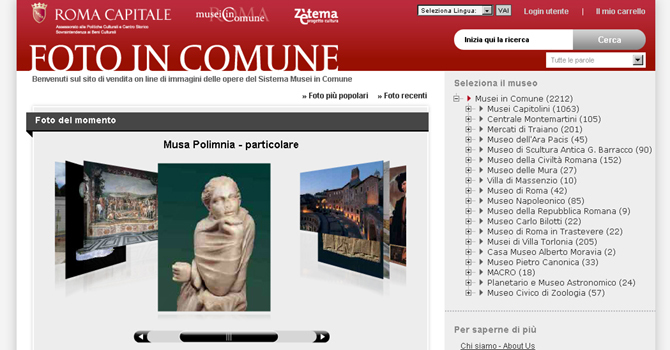 Organization by Zètema Progetto Cultura. 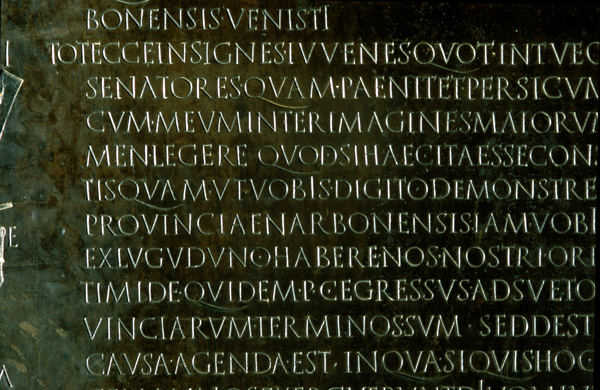 The exhibition will take visitors on a journey of discovery about the life and reign of the controversial Roman Emperor, from his birth in Lyon in 10 BC until his death in Rome in 54 AD. A journey that spotlights his personality, his political and administrative work, his ties to the figure of the man that was Augustus and that of his famous brother Germanicus, as well as his tragic relationship with his wives Messalina and Agrippina - all set against the backdrop of the Roman Imperial court and the controversial events of the Julio-Claudian dynasty. 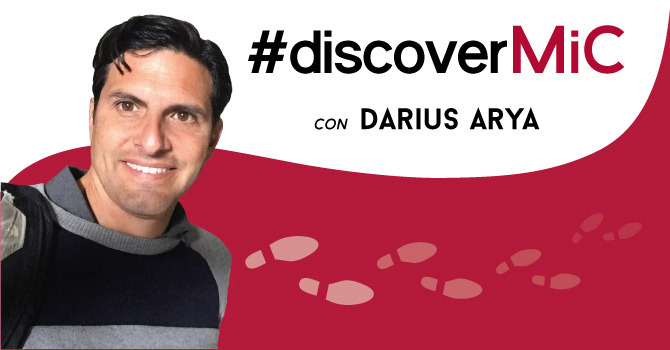 Claudio's life was marked by a singular destiny, one that placed him front and centre of extraordinary events that involved blood, court intrigues and bold political choices. 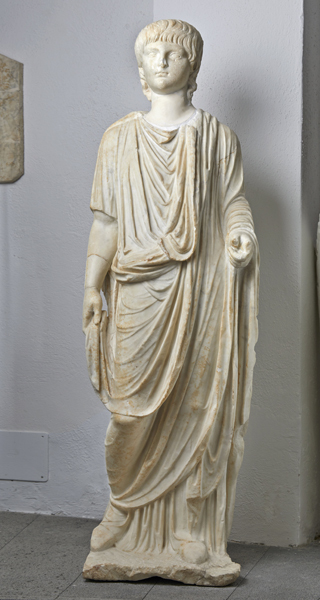 He was the first emperor to be born outside Italy, in Lugdunum, today's Lyon, on 1 August 10 BC, and was an unlikely candidate for leader of the Empire. 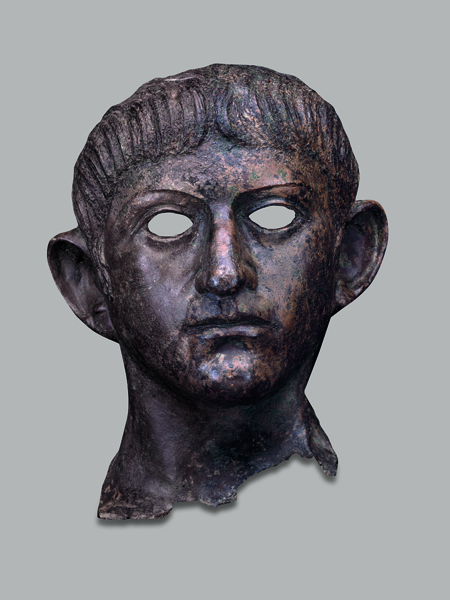 Augustus, who doubted his political aptitude, would have much preferred to see his brother Germanicus in that role, but he, however, had died prematurely in suspicious circumstances. It was the people of Rome and the army that chose Caligula, who had inherited his father’s fame, to succeed. 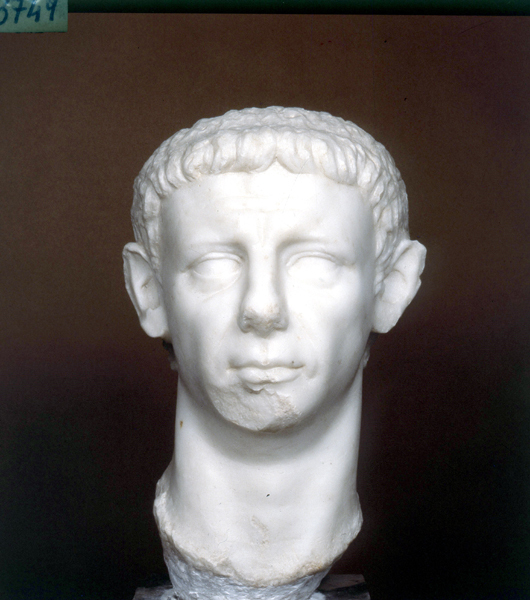 When he was assassinated, stabbed to death in his own palace, that necessarily put Claudius at the heart of the next political crisis. 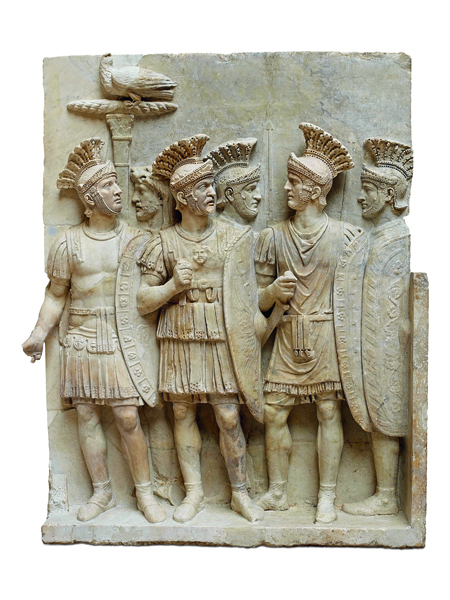 And so it was that Tiberius Claudius Caesar Augustus Germanicus became, at the remarkable age of fifty, the first Emperor proclaimed as such - after long political-economic negotiations - by a military corps, the Praetorian Guard. 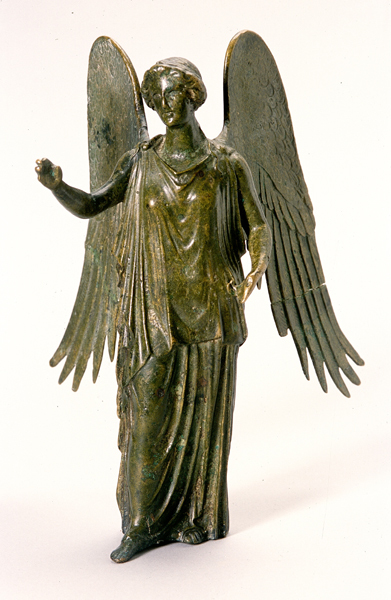 Claudius’ relationships with his four wives were also marked by conspiracies and tragic events. 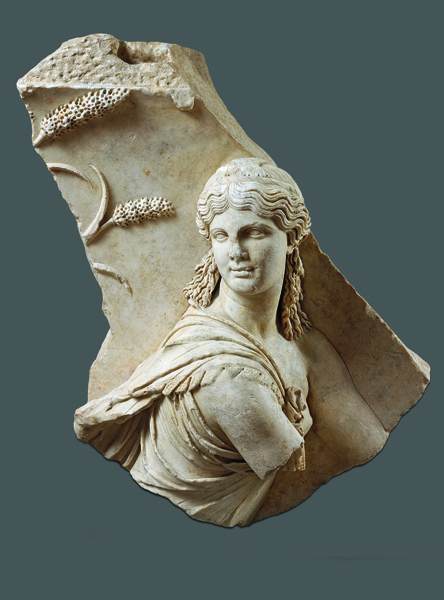 His third wife, Messalina, 35 years younger than her husband, was and is still known for her many vices, real or presumed, although she was also the mother of Britannicus, the first male heir of the Julio-Claudian dynasty born to a reigning emperor. 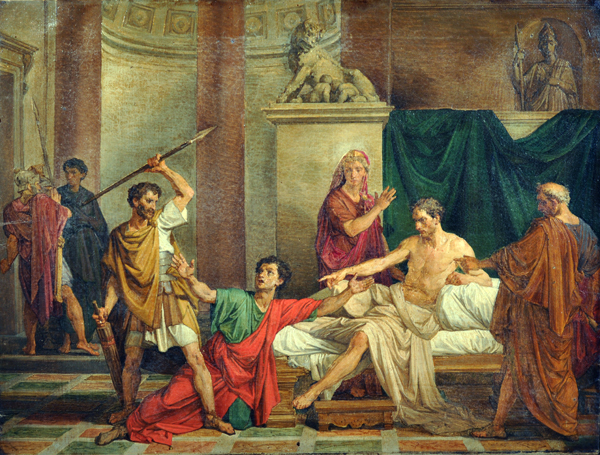 Once Messalina – with Claudius’ consent - had been killed, however, even the fate of Britannicus was sealed; the teenage victim of his half-brother Nero, he would never come to power. 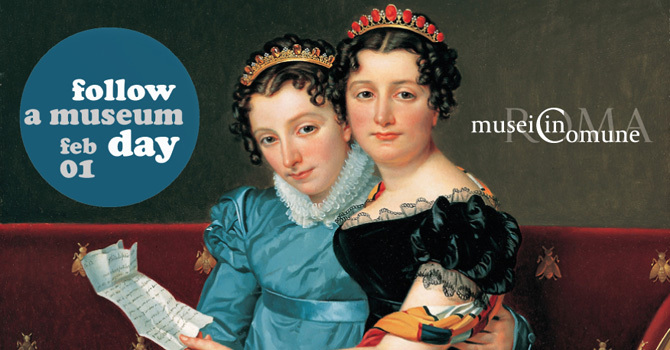 Claudio's last marriage, to his niece Agrippina, was to prove fatal for him. 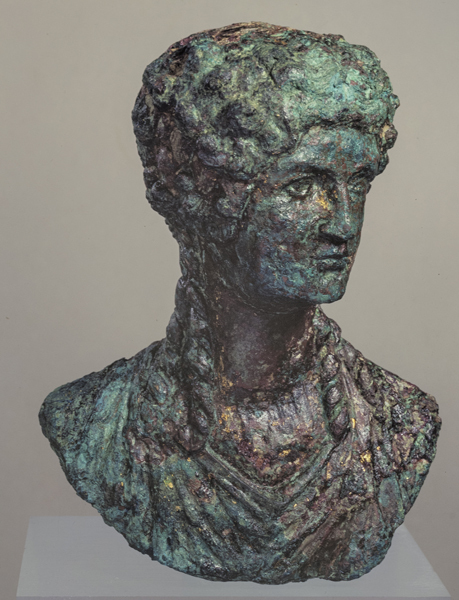 Agrippina, who was Germanicus’ daughter and Caligula’s sister, is thought to be responsible for murdering her husband, possibly by poisoning him. 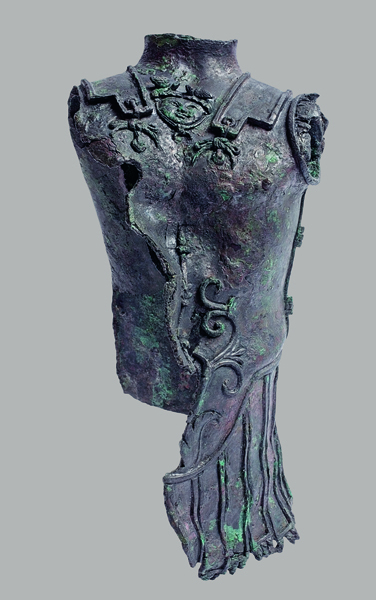 Claudius was deified after his death, a temple was built to honour him on the Caelian Hill, and it was Agrippina’s son Nero who succeeded him as Emperor. 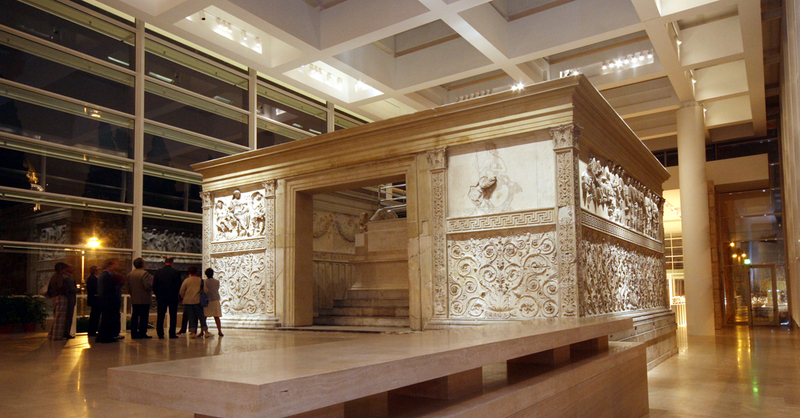 Enhanced by the updated work of historians and archaeologists, the exhibition trail at the Ara Pacis Museum, reveals an image of Claudius that is a little different from the dark and unflattering impression of him provided by those who wrote about him in ancient times. What emerges is the sense of an emperor able to take care of his people, to champion useful economic reforms and great public works, who also introduced legislation that contributed to the administrative development of the Empire. 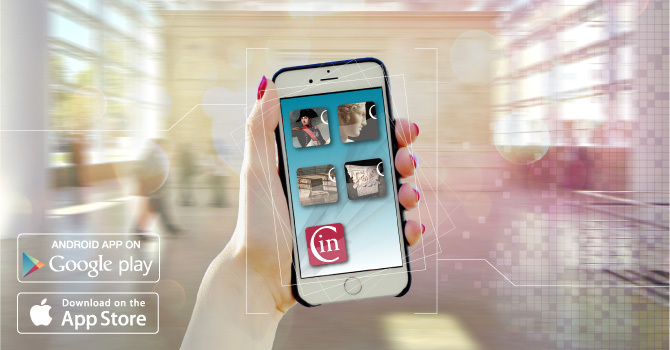 The story of Claudius's life and works, told in an innovative setting enriched with images and a sprinkling of audio and visual excerpts, lies at the heart of the exhibition, but other characters that pepper the narrative – introduced through valuable works of art - are the protagonists of installations that will help to make visitor’s experience even more engaging. 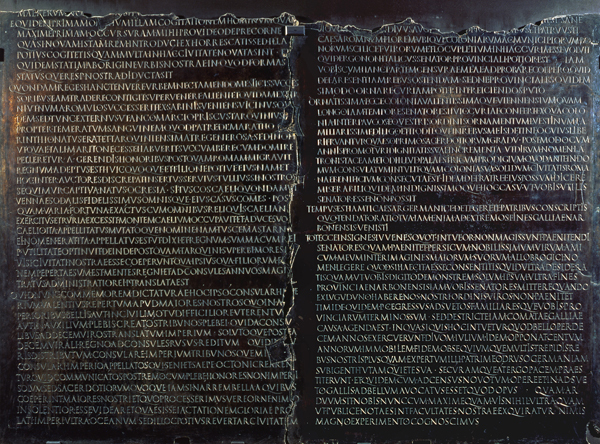 The exhibition features works of extraordinary historical and archaeological interest; from the Tabula Claudiana, inscribed with the famous speech given by Claudius in the Senate in 48 AD in which he argued that eminent Gauls be admitted to the Senate, to the rare cameo with its portrait of the Emperor Claudius on loan from the Kunsthistorisches Museum, and the small but evocative gilded bronze portrait of Agrippina the Younger from Alba Fucens, on loan from the Department of Archaeology, Fine Arts and Landscape of Abruzzo, which testifies to Claudio's interest in the territory of the then Regio IV, (the 4th region of Augustan Rome) where he commissioned the digging of a drainage tunnel in order to control the level of Lake Fucino. 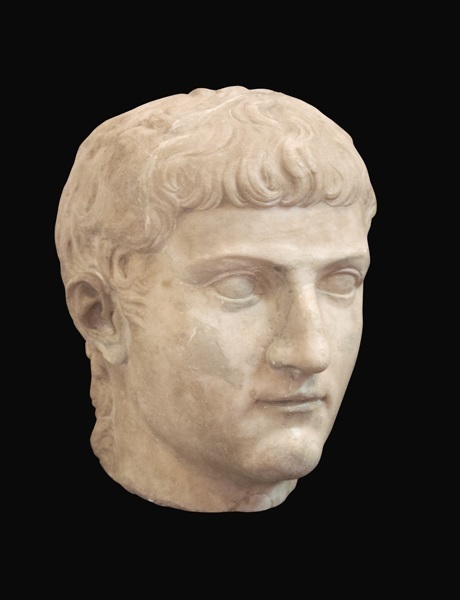 One exciting exhibit, on loan from the Fondazione Sorgente Group and displayed here for the first time ever, is a portrait of Germanicus - an important work that celebrates a young and much-loved prince whose destiny was doomed. 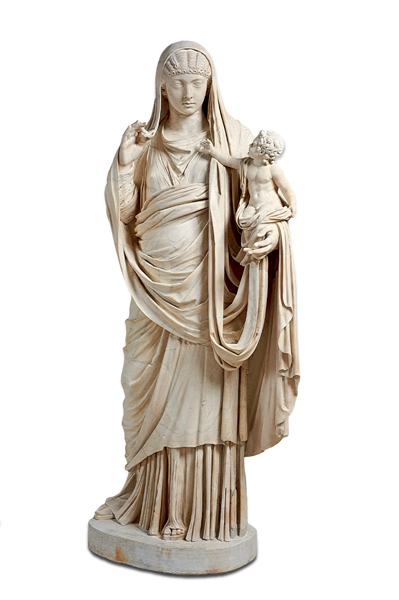 Items on loan from major international institutions are included in this exhibition hosted by the Museo dell’Ara Pacis and thanks are due to the: Musée du Louvre, Lugdunum Musée et Théâtres Romains, Musée des Beaux-Arts in Lyon, Musei Vaticani, Ecole nationale Supérieure des Beaux-Arts in Paris, Kunsthistorisches Museum in Vienna, The British Museum and the Colchester & Ipswich Museums. 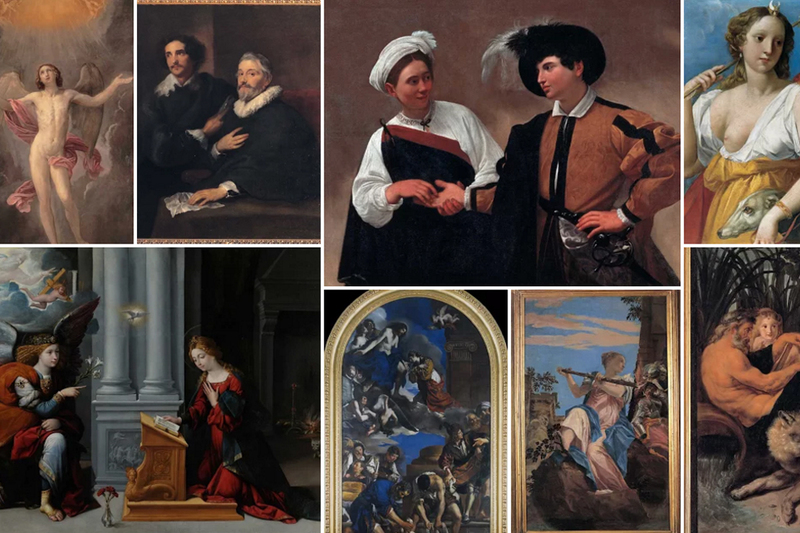 Our gratitude also to preeminent national sources: the Museo Archeologico Nazionale di Napoli, Gallerie degli Uffizi di Firenze, Museo Nazionale Romano, Museo Archeologico e d’Arte della Maremma, Soprintendenza Archeologia, Belle Arti e Paesaggio dell’Abruzzo, Museo civico archeologico ‘Antonio di Nino’, Fondazione Sorgente Group and the Galleria Vincent. 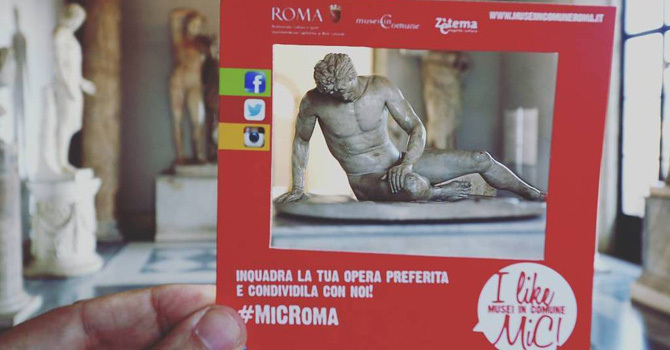 Other works included are part of Rome’s Civic Museum system - Musei Capitolini, Centrale Montemartini, Antiquarium Celio, Museo della Civiltà Romana, Museo di Roma, some of which have been restored or are being re-exhibited especially for this event.